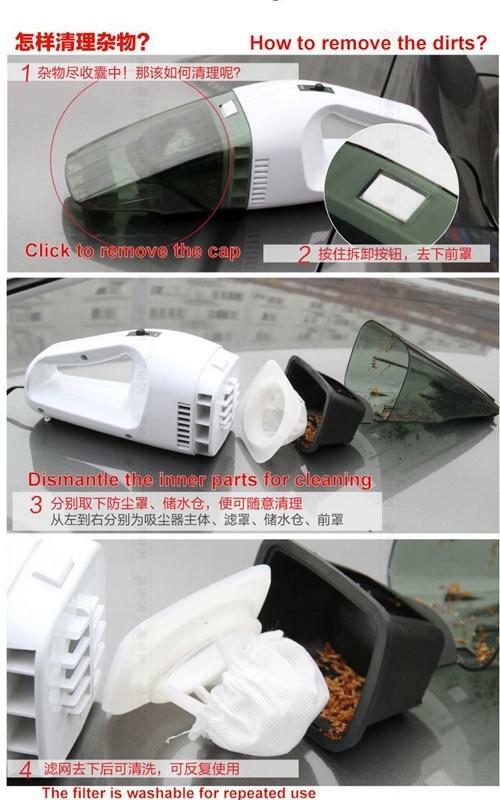 Tired of the stains in your car that you can’t seem to remove? 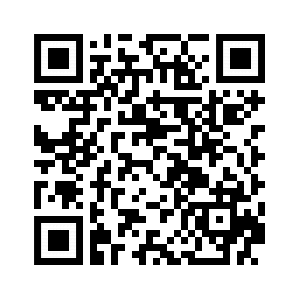 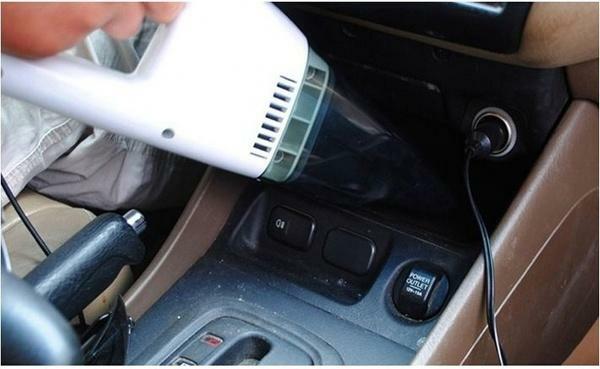 Looking for something small that you can always keep in your car to use in time of need? 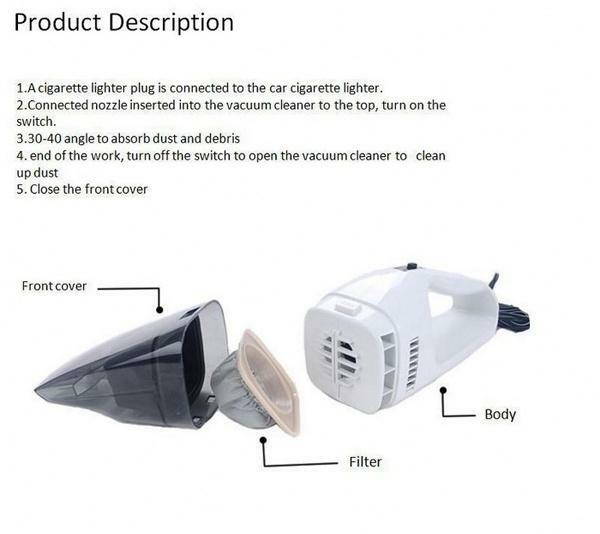 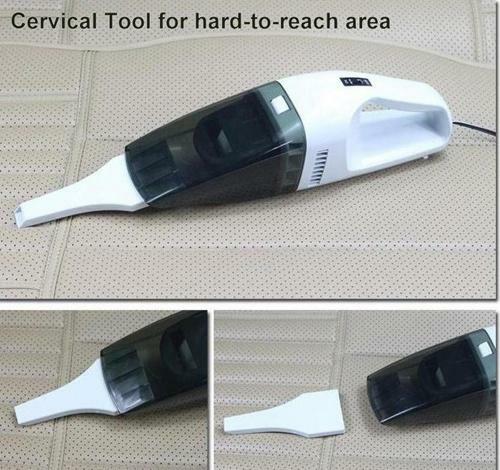 Look no further for the Car Vacuum Cleaner is the solution for you. 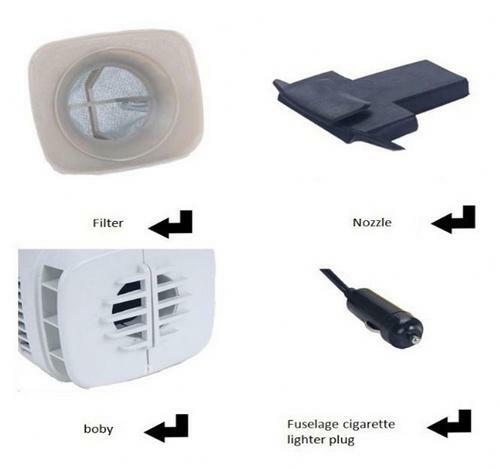 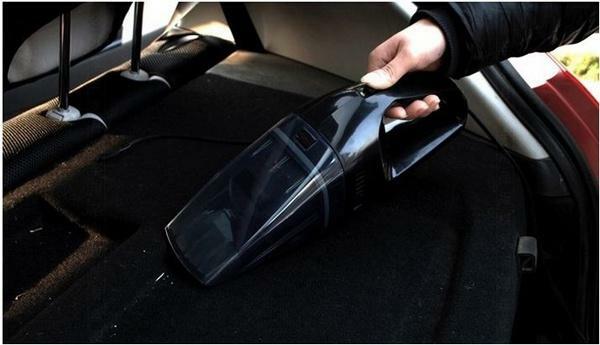 The Car Vacuum Cleaner has a powerful suction power compared to its peers in the market, using car power of up to 12V with excellent filter properties, ensuring its long lifespan. 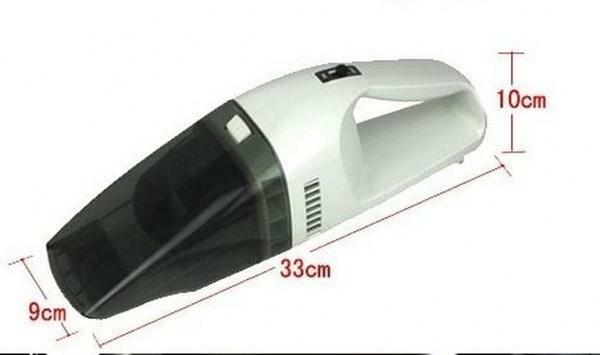 It is also noiseless and can be used for both wet and dry cleaning. 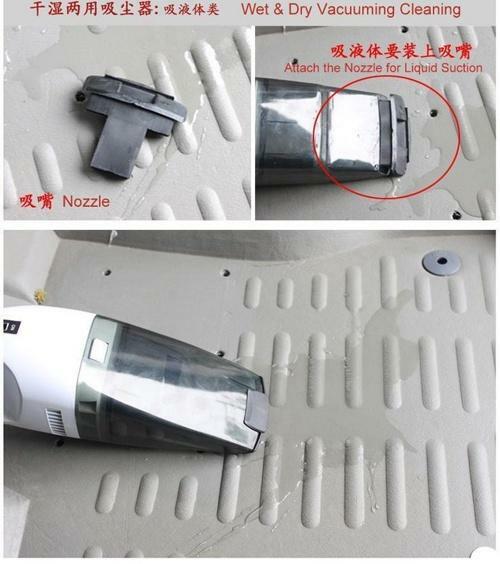 Use the Car Vacuum Cleaner to clean up your car rugs and interior surfaces. 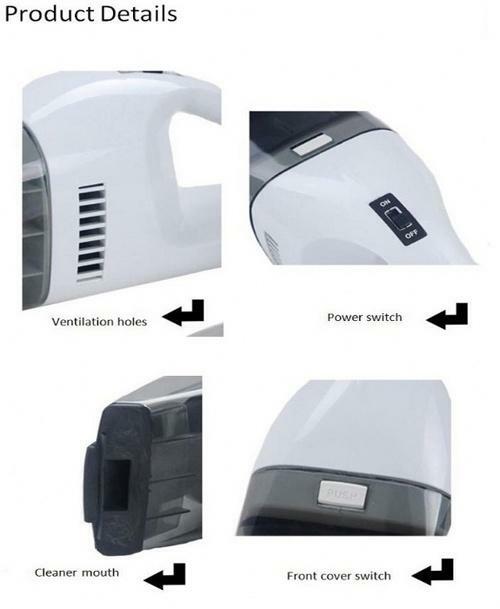 This handy vacuum cleaner comes with big dust tanks that also collects cookie crumbs and can be easily emptied and cleaned. 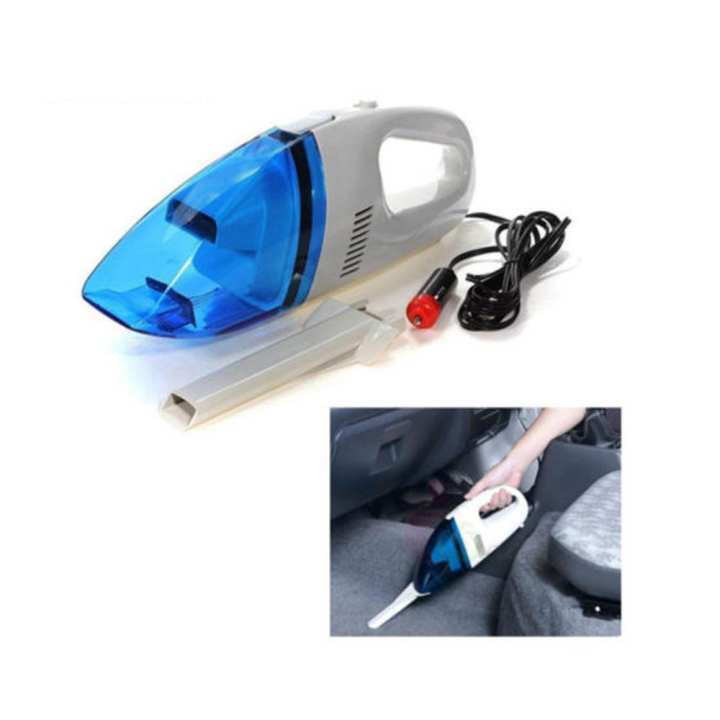 Additionally, this vacuum cleaner comes with extension nozzles for you to reach narrow and hard to reach areas in your car such as between seats, around gear boxes and with backseat pets.